You can set resolution depending on your device. 1. 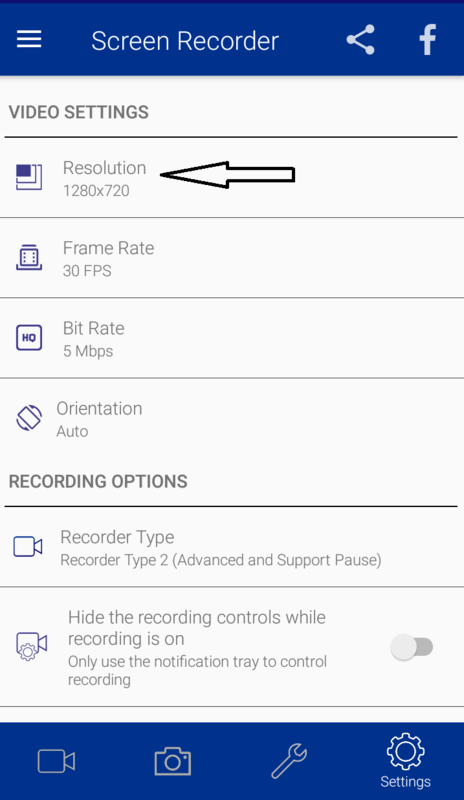 Open Screen Recorder app. 2. Go to "settings" option. 4. 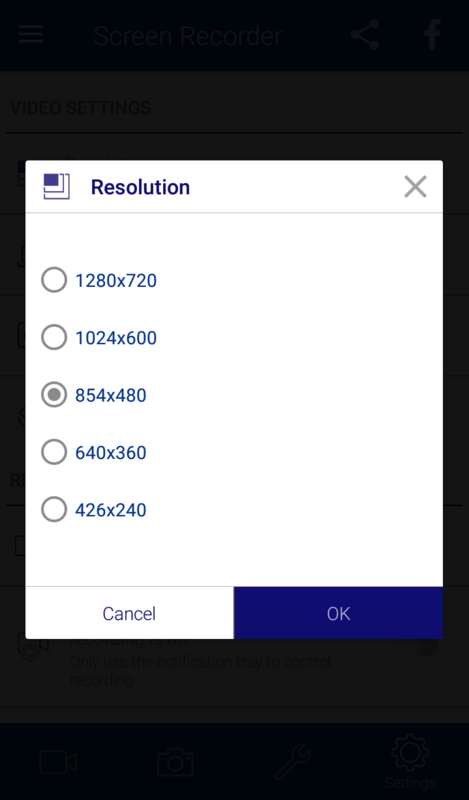 Set resolution as per your device support.